Carol White, a Delray Beach, Florida resident, is a five time award-winning novelist, playwright and free-lance writer. Her essays, stories and columns have been published by The Sun Sentinel, Writers Journal, Insight for Playwrights, Working Writers, Woman’s World, The Florida Writer, and Senior Scene. She is a frequent fiction contributor to the East Hampton Star Newspaper. Carol is a long-standing member and officer of the National League of American Pen Women, and also belongs to the South Florida Theatre League, Florida Writers Association, Florida Mystery Writers, and National Women’s Book Association. Her books are available in the Palm Beach Country Libraries, Delray Beach Library, Parkland Library, Whately, Mass. Library and the Boston Public Library. Carol is a published poet, and her short plays have been produced and staged in over 20 theatres around the country, including off-Broadway productions and two one-woman shows in south Florida. Two of her full length award-winning plays have been produced by the South Florida Theatre League. 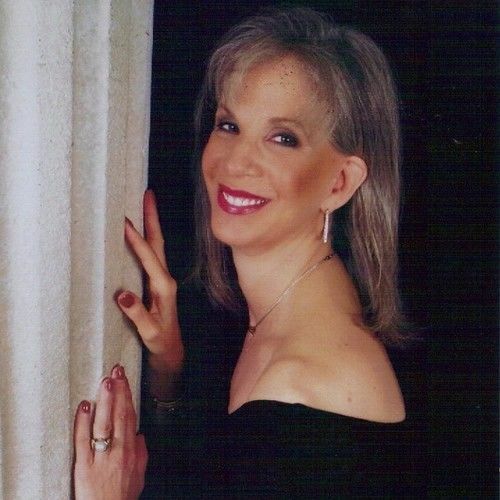 As former Executive Producer for the Boca Raton Theatre Guild, Carol worked in every facet of the theatre for nearly a decade; from backstage dresser to producing short play festivals and full-scale musicals. She moderated a playwright critique workshop during that time. She is currently working with Primal Forces Productions in Delray Beach, Florida. Carol presents book talks and workshops in local libraries, women’s clubs, theatres, colleges, charity groups and other venues. Workshops and classes include short story writing, essay and memoir writing, creativity, poetry and playwriting. Visit her website: www.carolwhitefiction.com or email her at polowhite@aol.com for more information.